The upcoming movie about the comic book supervillain The Joker, starring Joaquin Phoenix, has its roots in one of the most disturbing motion pictures of the 1980s. 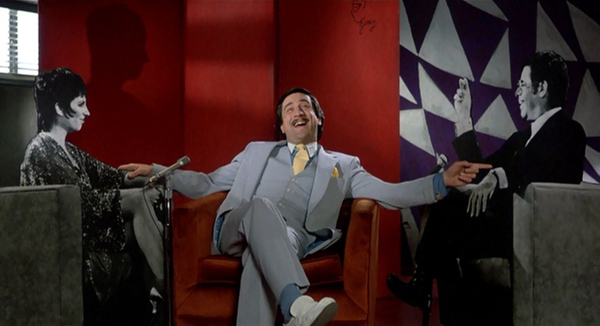 Martin Scorsese's "The King of Comedy," starring Robert De Niro, Jerry Lewis and Sandra Bernhard, was released to positive reviews and disappointing box office numbers in 1983, but eventually became one of the filmmaker's most celebrated accomplishments, a disturbing satire of celebrity adulation and delusional fandom. In his latest article for IGN, William Bibbiani looks back on one of Martin Scorsese's masterpieces, and explores how it already plays like a Joker movie to begin with.